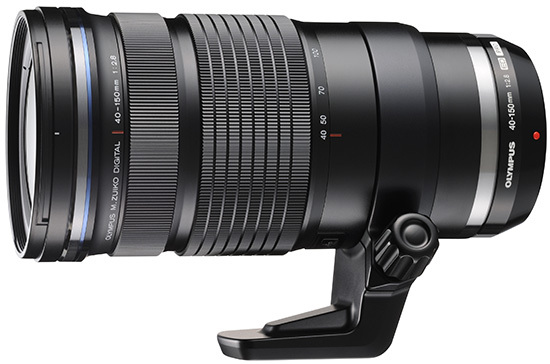 "The M.ZUIKO Digital ED 40-150mm F2.8 PRO (80–300mm, 35mm equivalent) also joins the new M.ZUIKO PRO lens category. 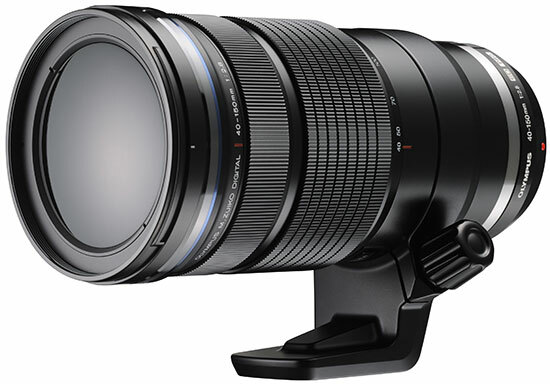 This lens is currently under development, with a planned release in the latter half of 2014. 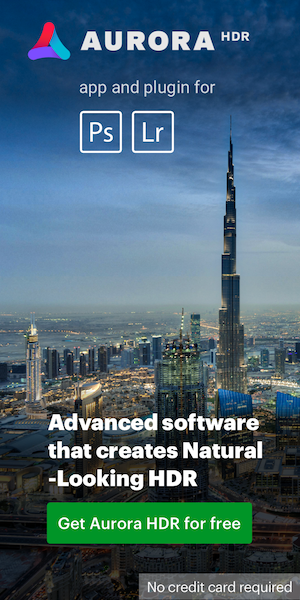 It will be a telephoto zoom lens with a bright constant f2.8 aperture and will feature a dustproof and splashproof construction rugged enough for professional use." "With the launch of E-M1, Olympus to integrate the system of Micro Four Thirds and Four Thirds the company has had so far. 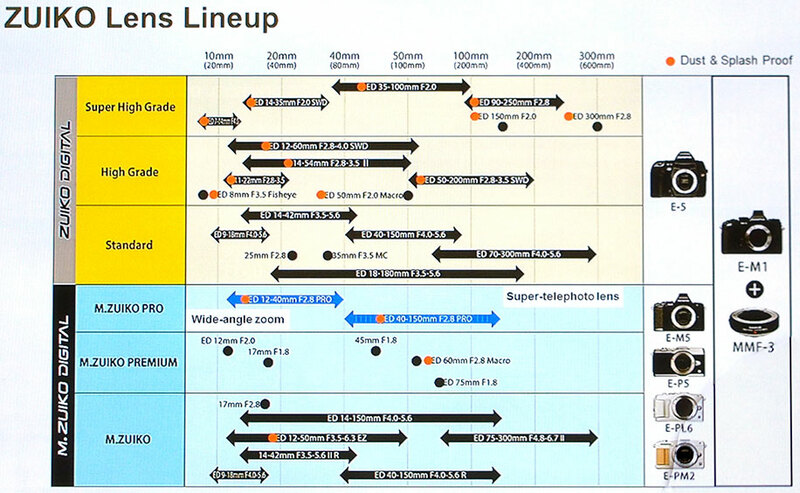 Future, development of new interchangeable lens type digital camera focus on Micro Four Thirds compatible products. 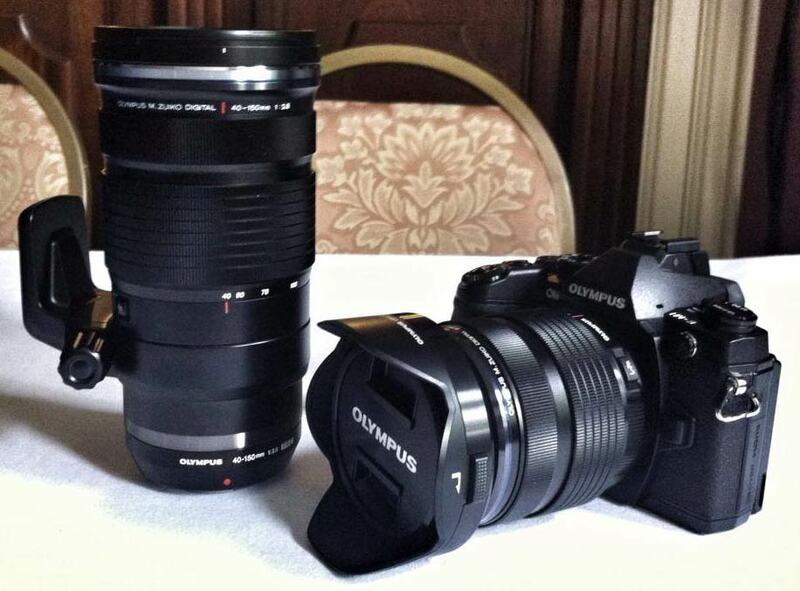 New products of Four Thirds, I have "no plans body, with lens" and (the company). It should be noted that I will continue the time being sold ZUIKO DIGITAL lens and the current E-5 of (Four Thirds lens support)." "Olympus, that had been promoted in parallel the development of mirror-less camera and single-lens reflex camera as the next flagship camera. Four Thirds machine was also mock-up to "E-7" and (tentative name), but it was determined mirrorless camera's superior results consideration that this time, "I realize the new AF system nestling in full the performance of the Four Thirds lens" (company) could also become one of the factors that integrate both systems." This entry was posted in Olympus and tagged Olympus E-7, Olympus M.ZUIKO DIGITAL ED 40-150mm f/2.8 PRO lens, Olympus roadmap, Roadmaps. Bookmark the permalink. Trackbacks are closed, but you can post a comment.